"Ex-offenders don’t need sympathy, they need empathy," says Andrew Ong, an Architects of Life mentor who is himself an ex-offender. All photos courtesy of Andrew Ong. While his peers prepared for the ‘O’ Level examinations, Andrew Ong was getting ready for a gang fight. Glue-sniffing, theft, and violence marked his teenage years. At 17, Andrew was arrested for rioting, sentenced to 30 months in jail and five strokes of the cane. A newspaper clipping from Andrew’s youth, given to him by his lawyer. “I keep this and also the letters I wrote when I was in prison to remind me of my past and of God’s grace,” says Andrew. He went by the name of Kelvin Ong then; Andrew is the name he took upon baptism. It was only during his term at the now-closed Queenstown Remand Prison that Andrew found the understanding and support he craved, albeit from an unexpected source. Somebody had left a Bible in the cell, he tells Salt&Light in an exclusive interview. When he encountered Jesus through the Word, Andrew says he was intrigued by “His love, how He spoke out for the down and out, for the marginalised, how wise and witty He was with his answers and rebuttals to the Pharisees”. Andrew’s jail term was reduced following a successful appeal, something he says was only possible with God. Initially, all his cellmates and even the prison officer tried to dissuade him from appealing his sentence. Andrew, too, was on the fence, until he came across Matthew 17:20 in his cell, a verse he says “burned in his heart”. “At that time the High Court judge was notorious for being very stern; appeals that went through him were often tambah (added to),” recalls Andrew. “Whoever appealed and was found wasting his time or unrepentent, he would double the sentence. So my sentence was 30 months and five strokes of the cane; if I had lost my appeal, it might have become 60 months and 10 strokes of the cane. That was his reputation – 90% of his cases would go into tambah. “That’s why the fear factor was so strong. The odds were against me. I was fearful – as a 17-year-old boy I was not strong emotionally. So I prayed and God gave that word to go ahead. I really went by faith and obedience when I followed through with the appeal. I remember that day in court – seeing the High Court Judge face to face, watching my lawyer do the talking, and observing how God orchestrated everything. I felt like I was in the eye of the storm. “In the end, the judge acceded to the appeal, we won and the judge even complimented my lawyer for doing a great job! My sentence was reduced drastically – I had already been in prison for four months and I just needed to fulfil another two more months. 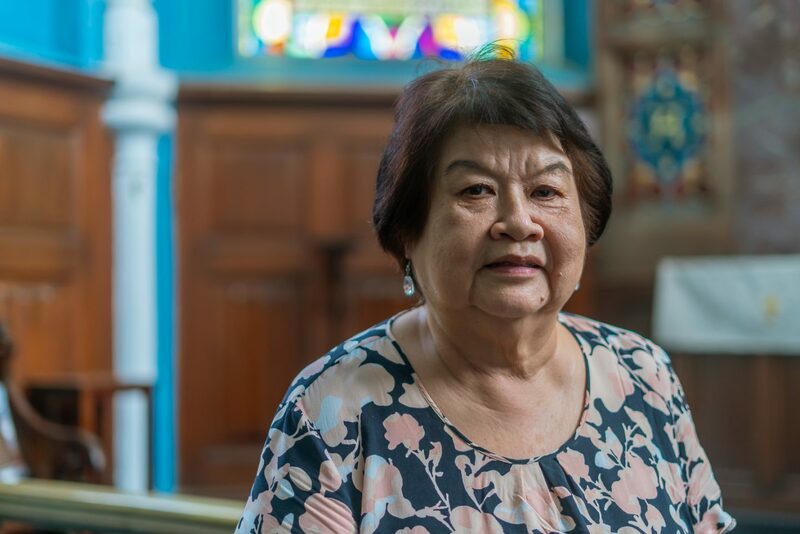 “Not only that, I learnt that after he reviewed the case, all my accomplices who were already serving their sentences had their sentences also drastically reduced, even though they didn’t appeal. So it felt like I was blessed to be a blessing when I stepped out in faith. A blessing is not only for you but for others as well. “The whole process was so surreal, like ‘what just happened?’ It had to be God. From Stereotypes to Archetypes features the stories of six ex-offenders, including Andrew, and their journey from brokenness to restoration. Proceeds of the book go towards the Architects of Life social enterprise. Andrew eventually returned to school as a private student, graduated with a bachelor’s degree in communications management, and launched a career in marketing and communications. Today, he heads corporate partnerships at a social enterprise, following a four-year work stint in Vietnam. So transformed is his life that he has even changed his name. One day as he was reading about Jesus inviting Peter and Andrew to follow Him (Matthew 4:18-19), he felt his spirit stir. “I felt as if Jesus was calling out to me as ‘Andrew’,” he said. Besides a successful career, Andrew has also built a desire to use his story to help others re-write theirs. This desire led him to join Architects of Life (AOL), a social enterprise focusing on reaching ex-offenders and at-risk youth, among others. Since 2014, AOL has reached more than 108 young persons in residential care. For Andrew, ex-offenders don’t need sympathy, “they need empathy”. As an AOL mentor, Andrew and his peers speak to and mentor youth-at-risk at various institutions, sharing with them their own stories, “not to glamourise what we did, but so they know that we know what we are talking about”. Andrew adds that AOL does not just aim to re-integrate ex-offenders and youth-at-risk into society, but to mentor and encourage them to become “archetypes” of society. Last November, AOL commemorated its fourth anniversary with a collection of these stories. Fittingly, the book is called From Stereotypes to Archetypes, and tells the stories of the transformed lives of six ex-offenders – Andrew’s included. 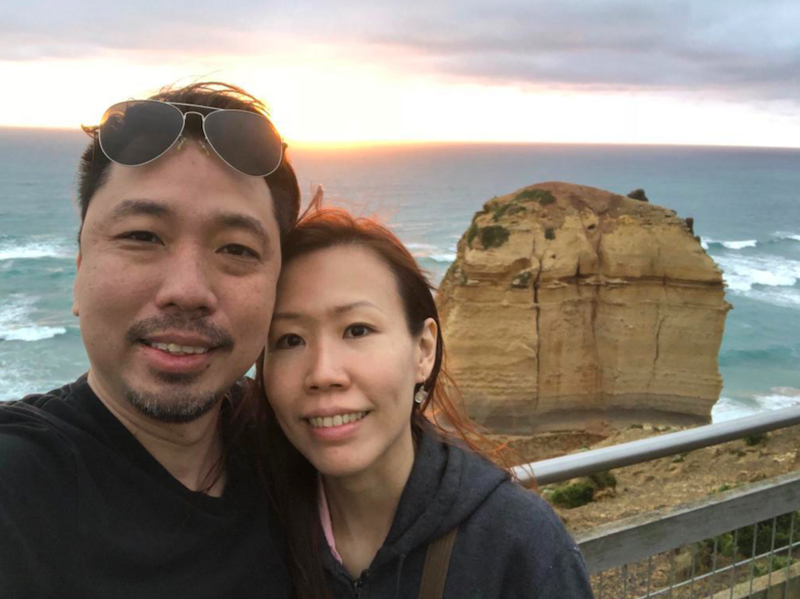 Andrew and his wife, Sharmaine, on a recently holiday to Australia’s 12 Apostles. 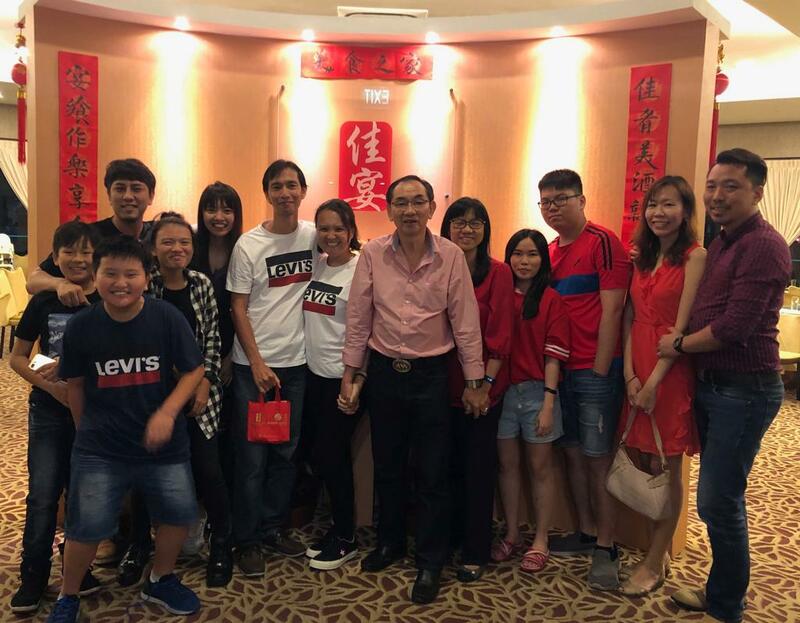 Celebrating Chinese New Year last week with Andrew’s nieces and nephews. Senior Parliamentary Secretary at the Ministry of Social and Family Development Assoc Prof Faishal Ibrahim launched the book together with AOL Founder-Chairman, Mr Glenn Lim. According to recent statistics, 3.4% of the total prison population in Singapore consists of juveniles, minors and other below 21. The number of juvenile arrests have declined overall in recent years – from 1,783 in 2009 to 1,057 in 2016. However, there was a slight increase in 2017, with 1,088 juveniles arrested. And Andrew believes much more can be done, especially for those at risk of re-offending. The recidivism rate was 26.5% for the 2014 released cohort. 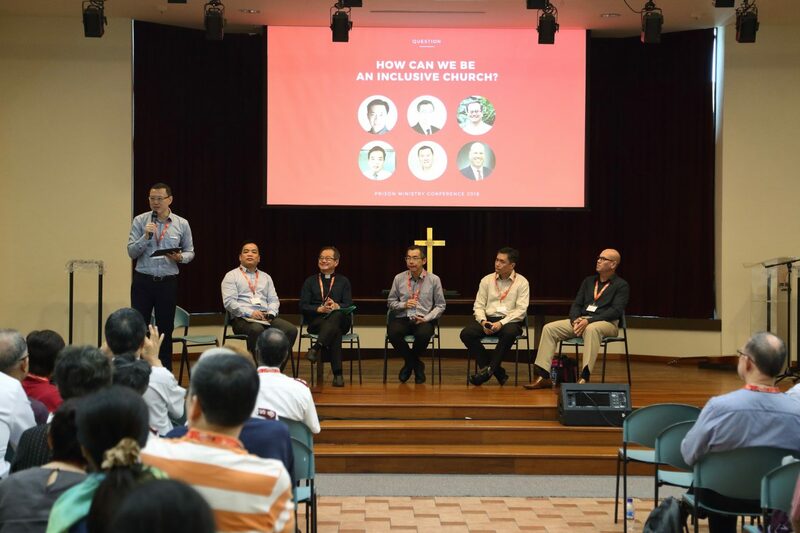 Volunteers such as Andrew, and other volunteers in the Singapore Prison Service (SPS) and the Singapore Corporation of Rehabilitative Enterprises, are intent on efforts to prepare inmates for release and rehabilitate them into society. “The current (youth) landscape is much more complex than before because of the plethora of choices and information out there,” he tells Salt&Light. 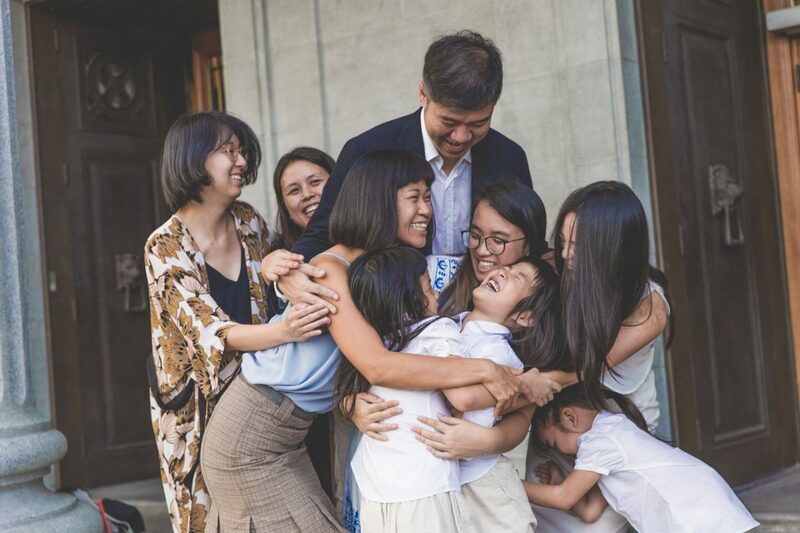 For 2019, Andrew says he hopes to reach out to and gather ex-offenders together in “a more concerted, more strategic manner”. Architects of Life’s vision is for every youth-at-risk and ex-offender to defy stereotypes to become archetypes that positively impact the world. The enterprise conducts rehabilitation, reintegration and support programmes for youths residing in instituted hostels, prison inmates and their families. Ultimately, Andrew says his conviction comes from the power of the Gospel to “redeem and repurpose”, citing 2 Corinthians 5:17. “If anyone is in Christ, he is a new creation. The old has gone and the new is here,” he tells Salt&Light. “I hope there’ll be more acceptance. I think don’t label them, don’t limit their potential because of their past. The past does not define who they can be. 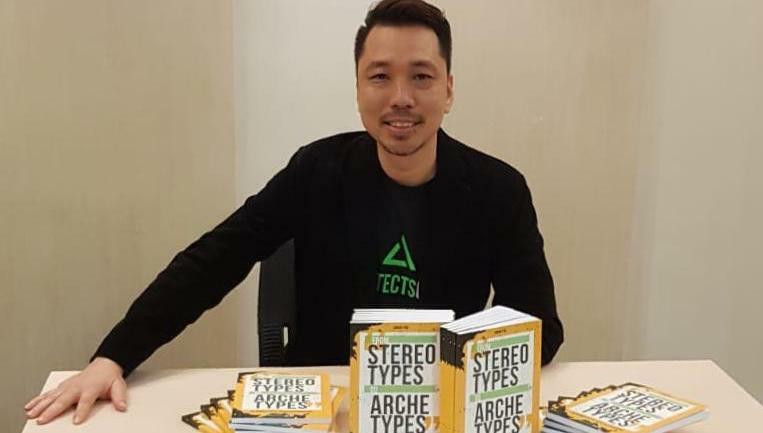 From Stereotype to Archetype retails at $20, with all proceeds going to the Architects of Life social enterprise that aims to foster the human potential of youth-at-risks and ex-offenders through developmental and intervention programs. To purchase a copy, please email info@architectsoflife.sg. Kenneth is a former broadcast journalist at Channel NewsAsia, with bylines in the NYTimes.com blog, the Local East Village (now Bedford+Bowery) and Popspoken. His reporting has appeared on television, in print and online. Today he lives to report the Good News.